Many of our patients have risked their lives, harmed their health and impeded their recovery efforts using ‘detox’ products. 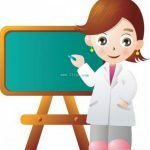 An article in Science Based Medicine reports’ “The basic idea is that modern life results in the accumulation of “toxins” in your body, and every now and then you should have a tune up by flushing those toxins out. The specific toxins are never mentioned. There is also no basic science reason or clinical evidence to support the notion that the methods recommended actually remove any specific toxins from the body. 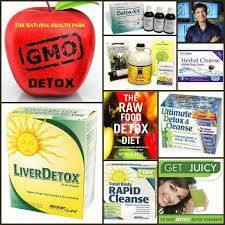 The term “detox,” however, has been hijacked for clever marketing of worthless products and treatments. Like much of what happens under the umbrella of so-called alternative medicine, a successful marketing slogan is more important than science or evidence. “Detox” is now frequently attached to many dubious treatments as a hand waving explanation for how they allegedly work. This is often the case, where a new idea is retrofitted onto an old treatment. In fact the treatments rarely change, but the justification for them evolves to optimise marketing. 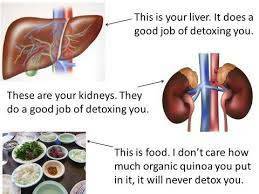 Some detox treatments include coffee enemas, with the idea that many toxins get clogged up in the colon. Other “colon cleanse” products are meant to be consumed orally. This is as unnecessary as “detox.” The colon removes waste on its own – that’s what it does. As well; when patients or their naturopaths research & recommend cancer nutrition, the results are usually abysmal. This is a highly complex area. genomics – concerning structure, function, evolution, & mapping of genomes. pharmacogenomics – the study of how genes affect a person’s response to drugs. pharmacognosy – concerned with medicinal drugs obtained from plants or other natural sources. pharmacodynamics – the branch of pharmacology concerned with the effects of drugs and the mechanism of their action. metabolomics – the scientific study of the set of metabolites present within an organism, cell, or tissue. We suggest you Google the new sciences above to understand their brilliance as well as the complexities involved. These sciences are your new friends & can save your life – ask Grace Gawler on how to capitalise on these breakthroughs. Grace Gawler, your cancer navigator is skilled and knowledgeable in the above fields – few naturopaths, integrative GPs are. It's your choice. 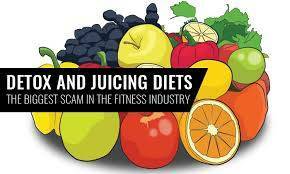 Speak with Australia and New Zealand's most experienced cancer nutrition expert OR follow the latest detox fads and be fooled like most people are. 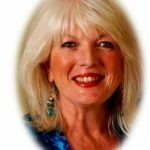 Speak with the Australian pioneer of Cancer Patient Advocacy and Navigation. A trained naturopath with 44 year cancer experience, Grace has embraced the new nutrition sciences to ensure her patients optimise their recovery efforts.